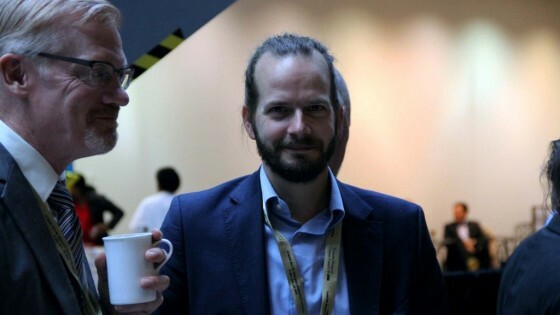 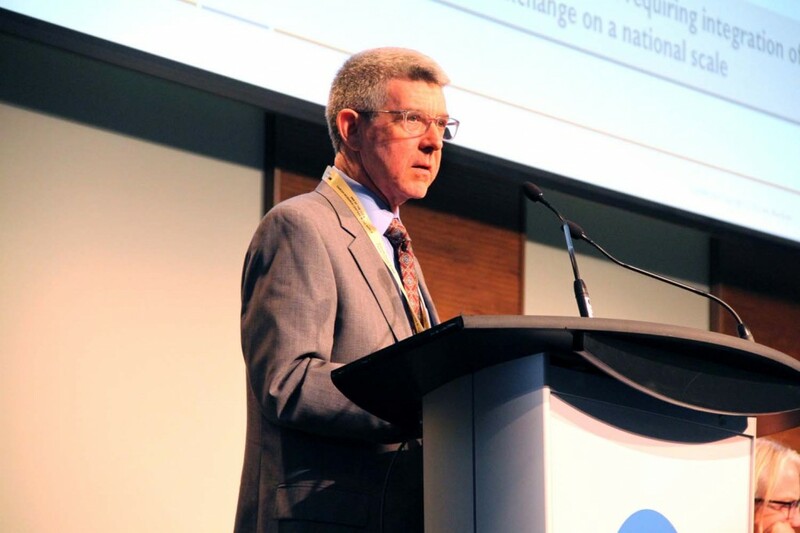 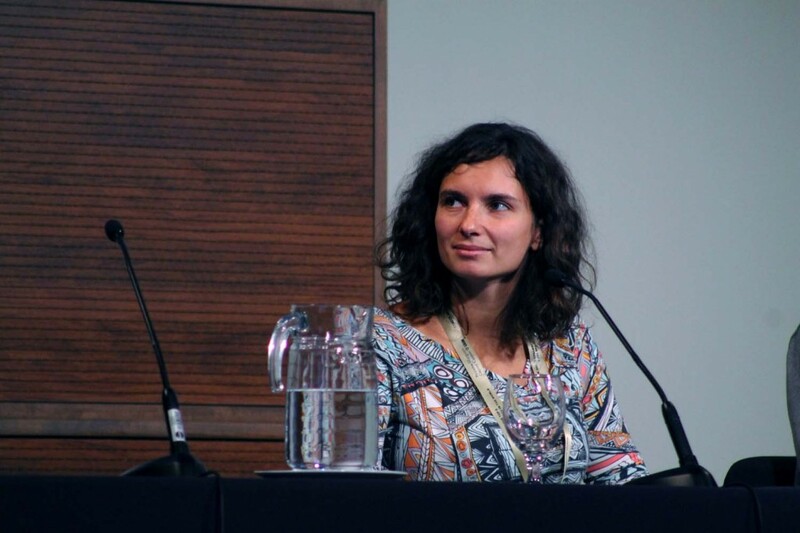 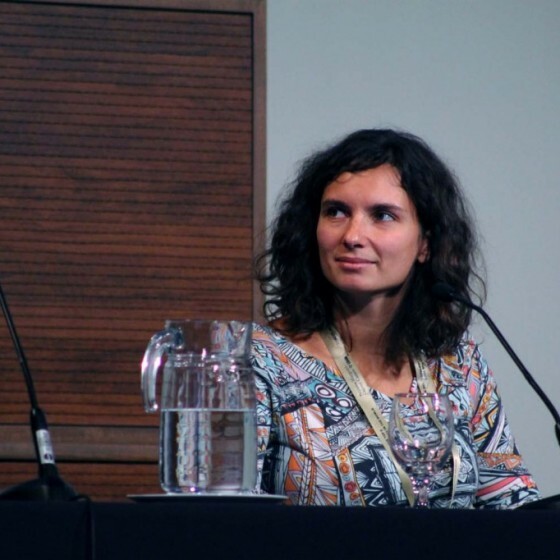 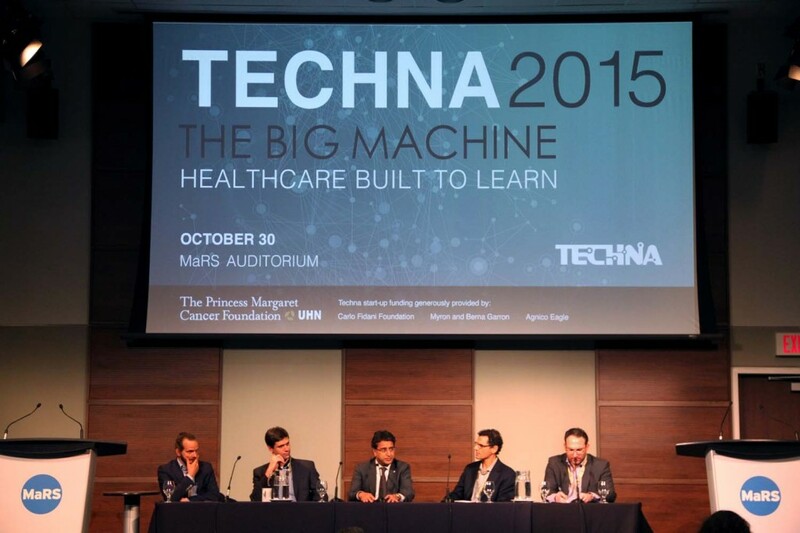 The Techna 2015 Symposium – The Big Machine – Healthcare Built to Learn – brought together some of the foremost experts in healthcare-related Big Data in order to properly examine the integral role that data capture, federation and analysis plays in the field today, and how it will evolve in the future. 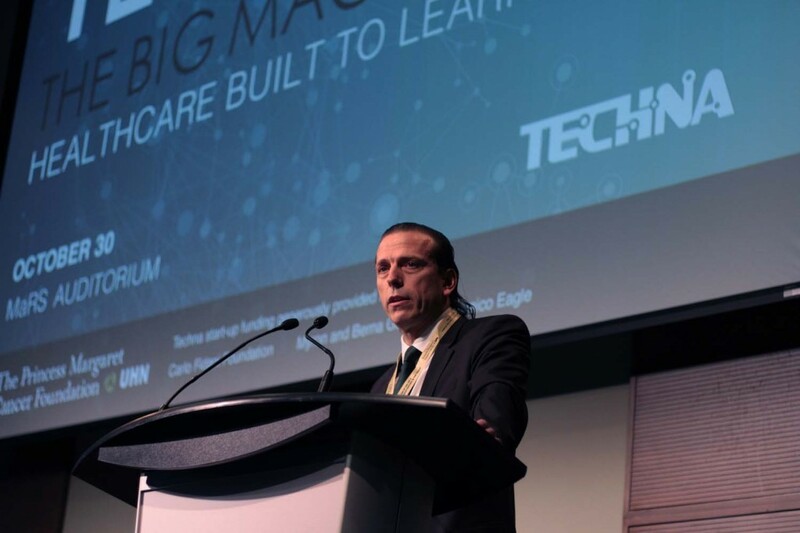 Guest speakers included Dr. David Jaffray, Executive Vice President, Technology and Innovation at UHN and Director of the Techna Institute and Dr. Peter Pisters, President and CEO of UHN, who opened the day with thoughtful messages detailing how UHN has become a leading institution through its use and innovation in the field of Big Data. 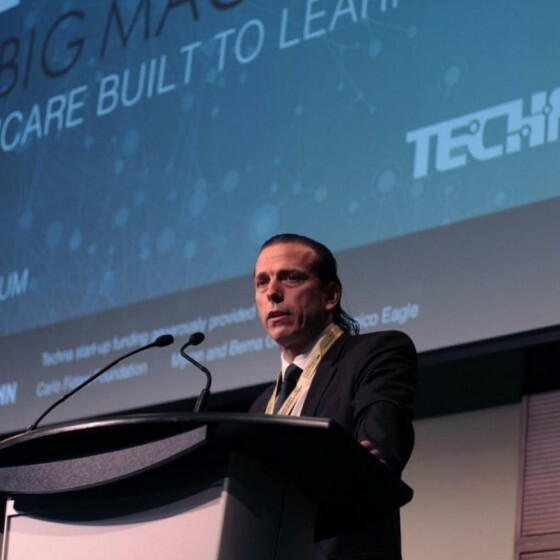 Our Keynote Speaker, Evren Eryurek, Software Chief Technology Officer at GE Healthcare, then spoke about how specialized devices, software, cloud integration and data analysis can be combined to enhance the effectiveness of largescale healthcare organizations. 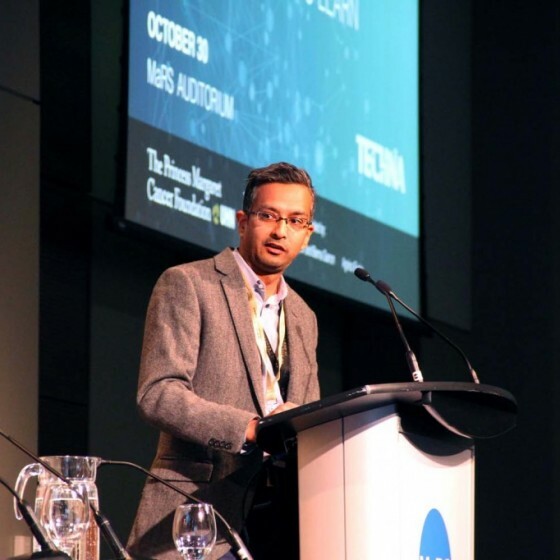 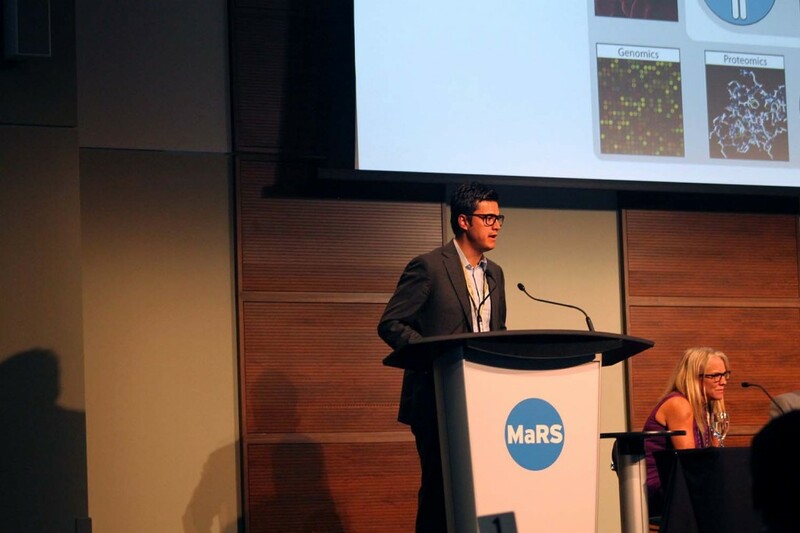 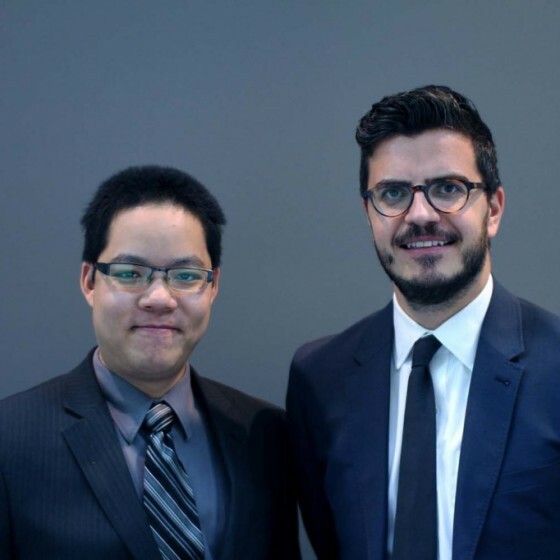 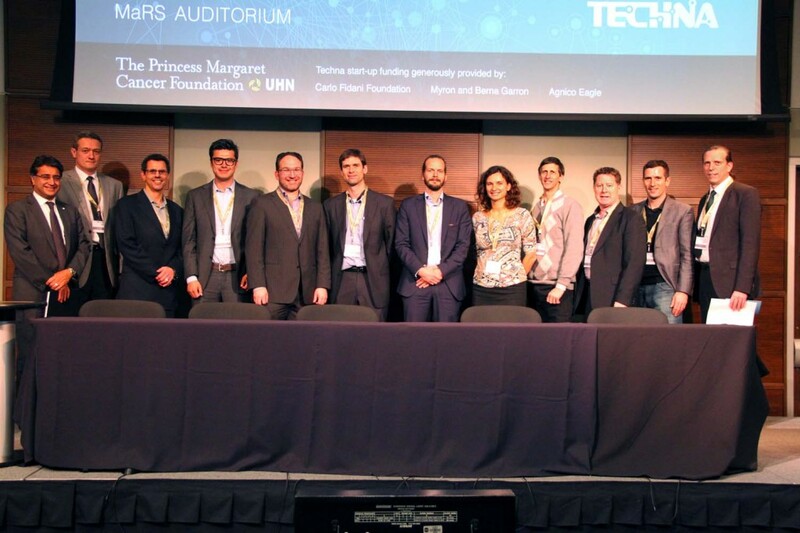 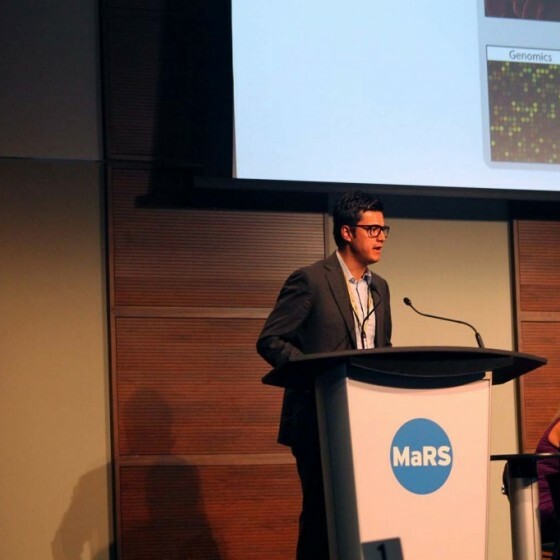 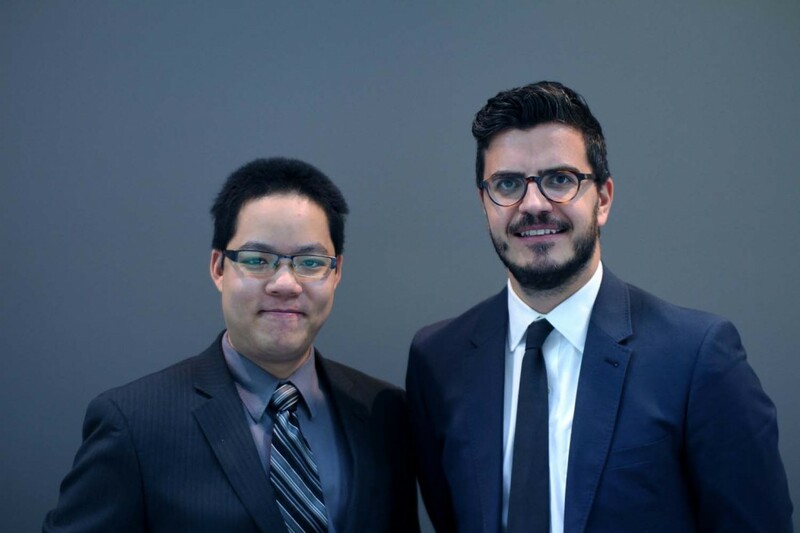 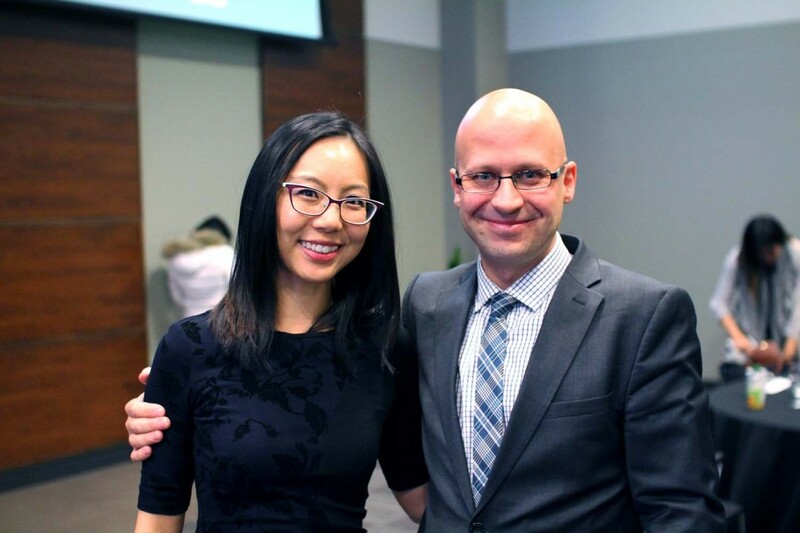 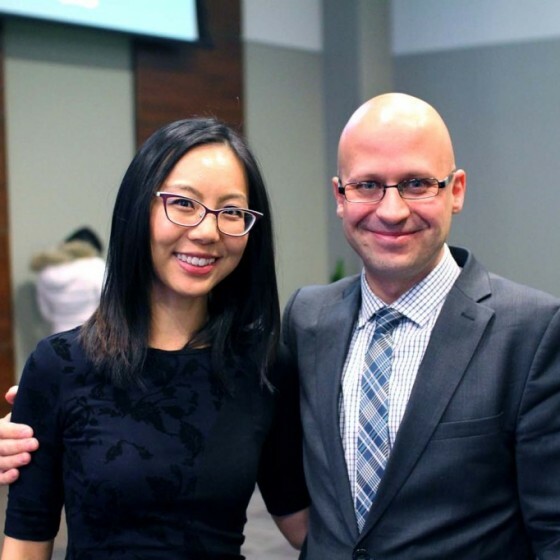 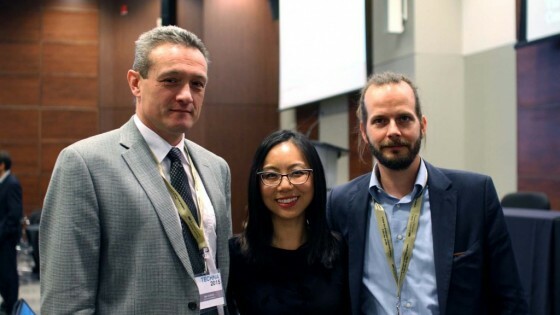 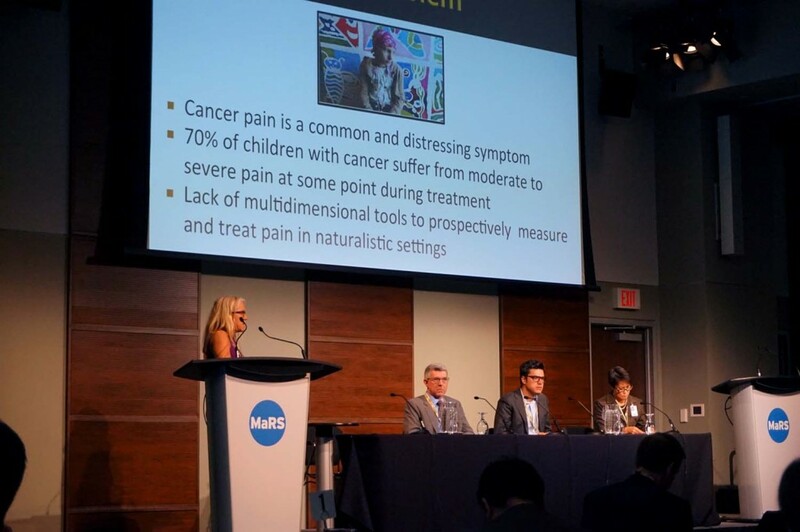 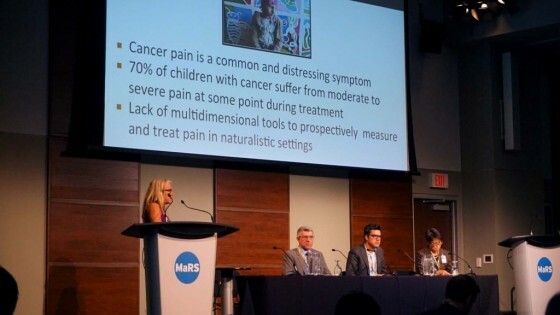 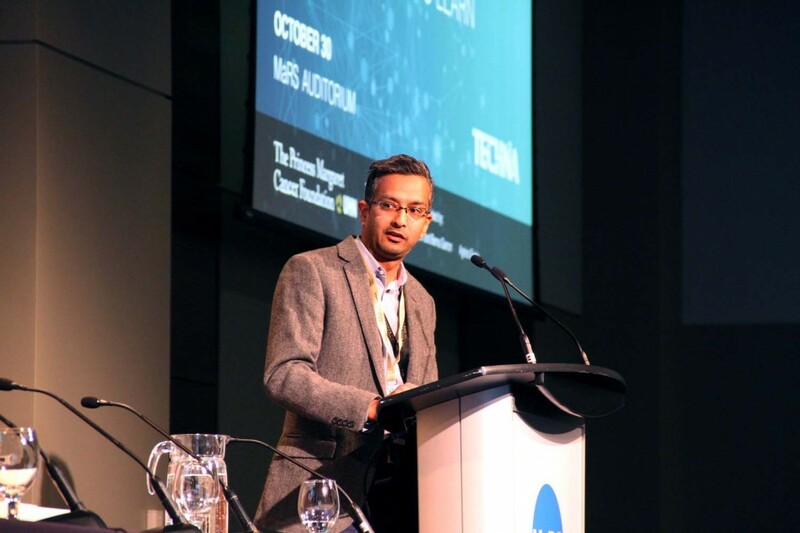 Throughout the day, we were treated to sessions on Data Sources, moderated by UHN’s own Lydia Lee, Senior Vice President and CIO, Data Federation, Moderated by Prateek Dwivedi, leader of UHN’s Cancer Informatics program, and finally Machine Learning, moderated by Dr. Igor Jurisica, Senior Scientist at UHN. 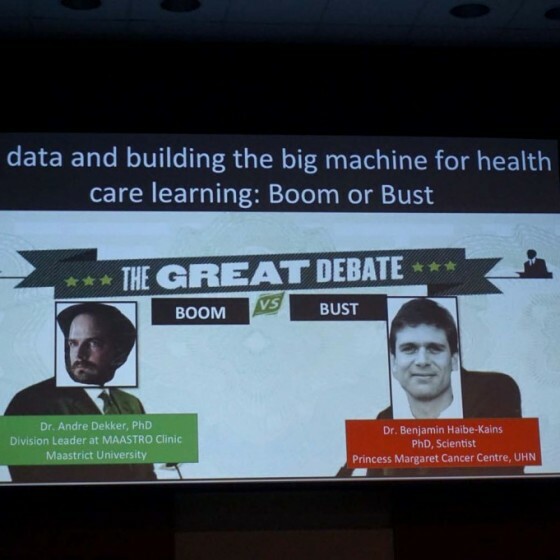 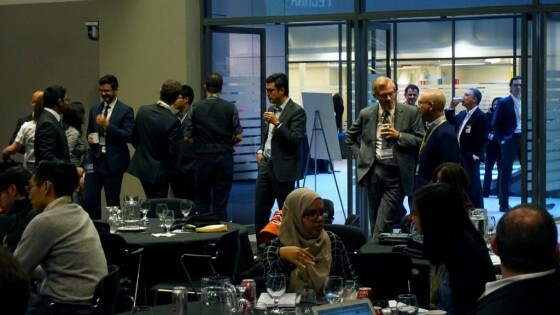 From these sessions, we gleaned a better understanding of the momentous changes and theoretical possibilities that exist in healthcare and the Big Machine, and how they are working together to better the future of medicine. 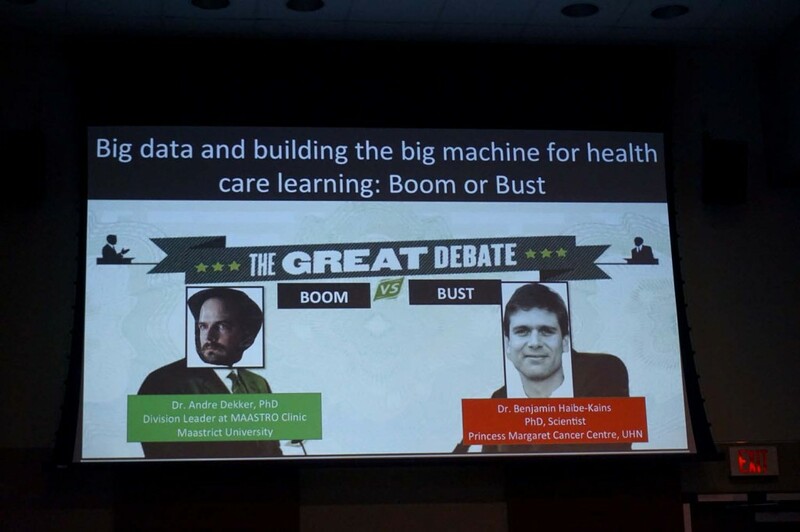 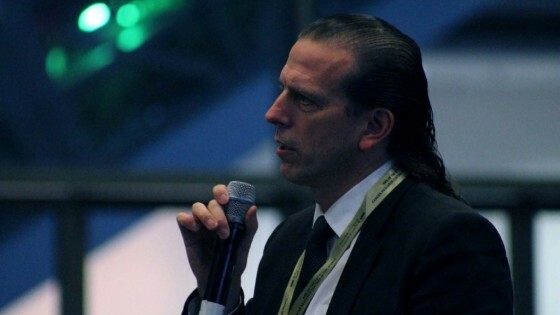 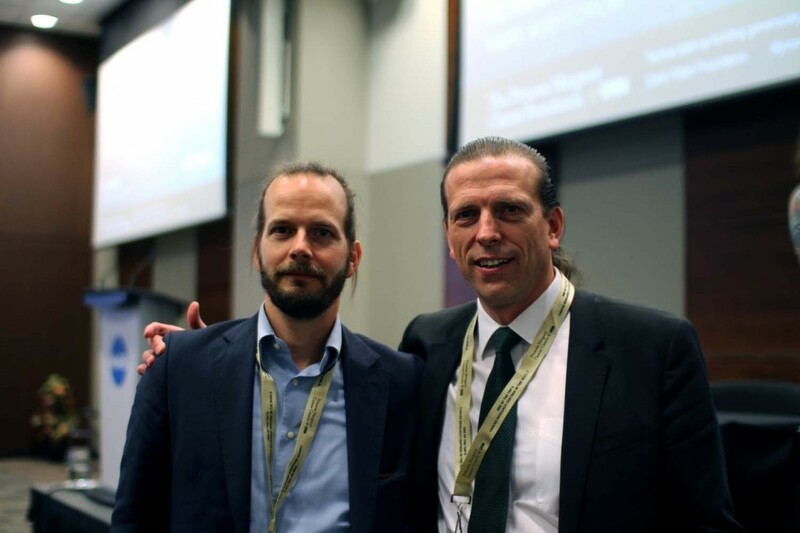 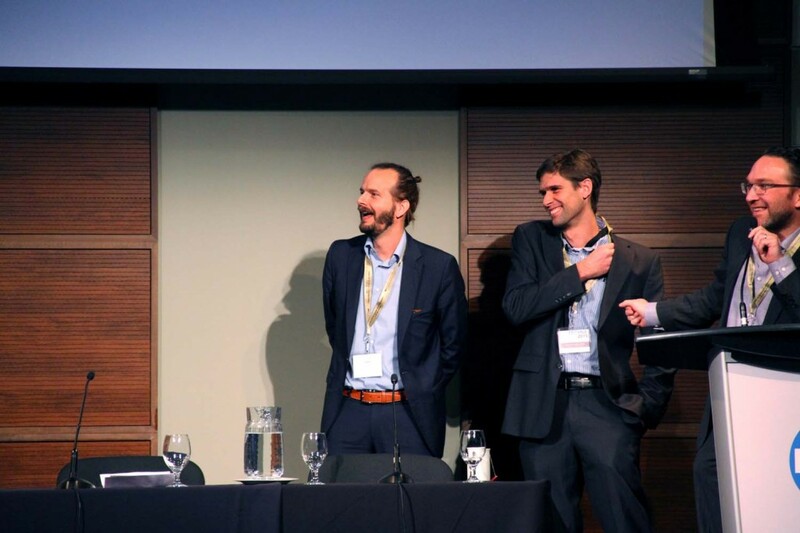 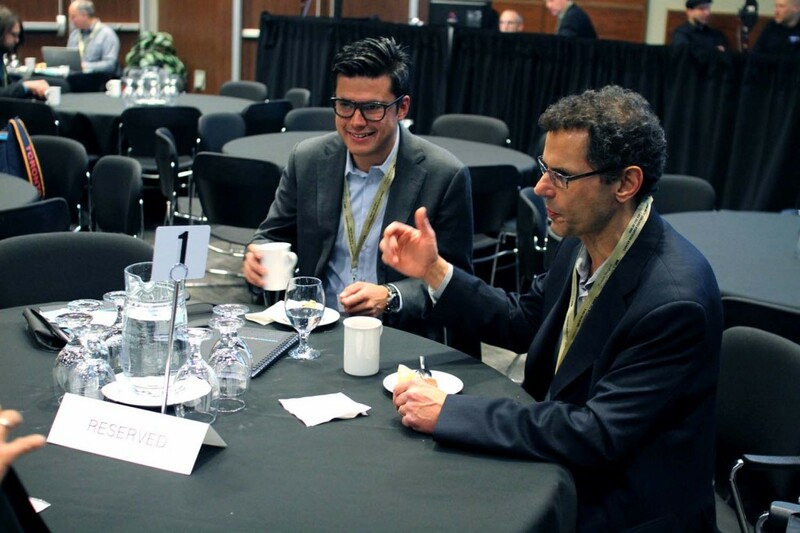 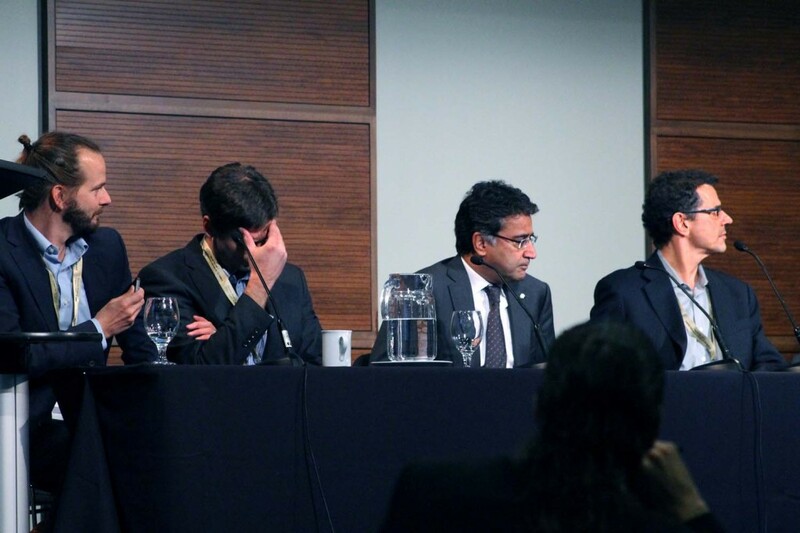 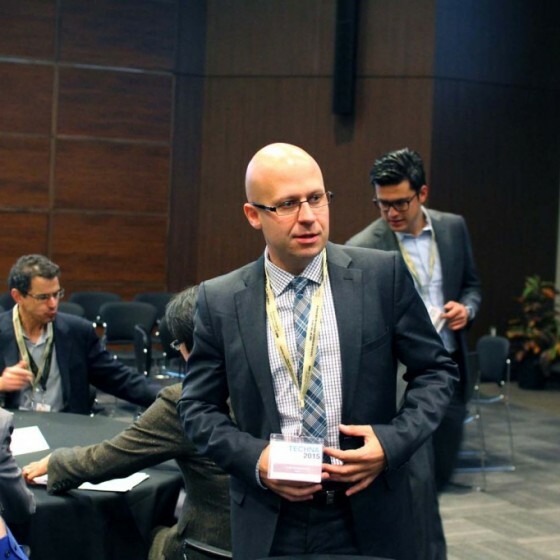 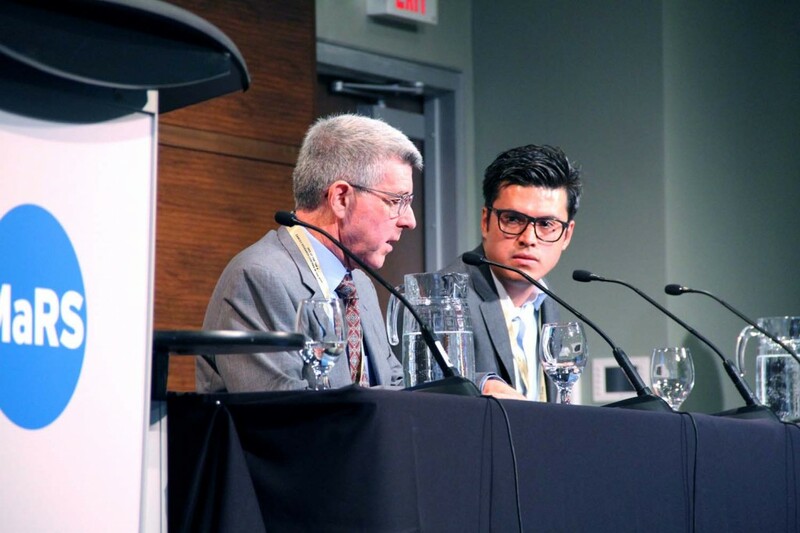 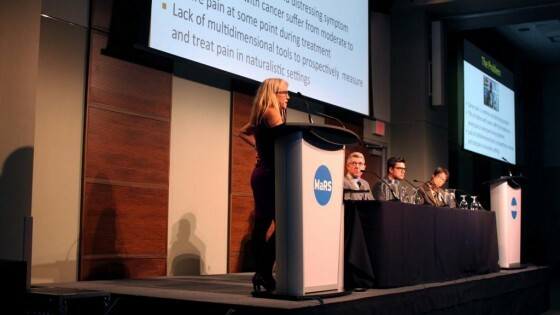 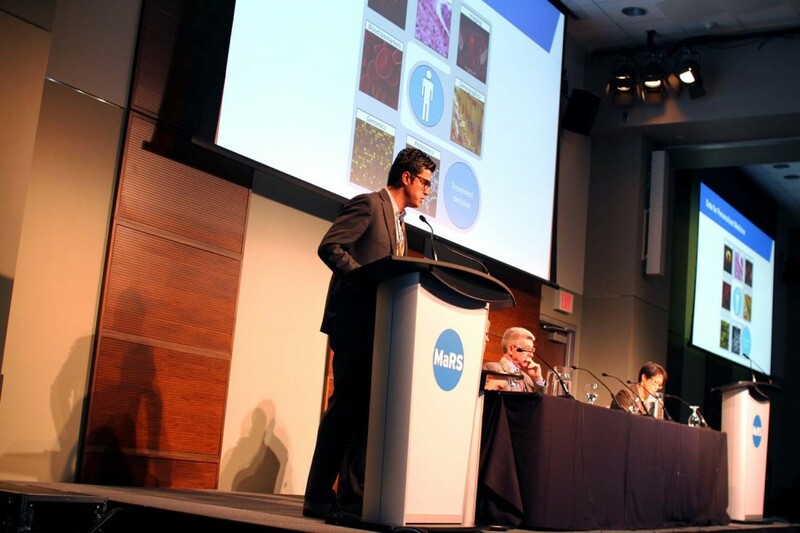 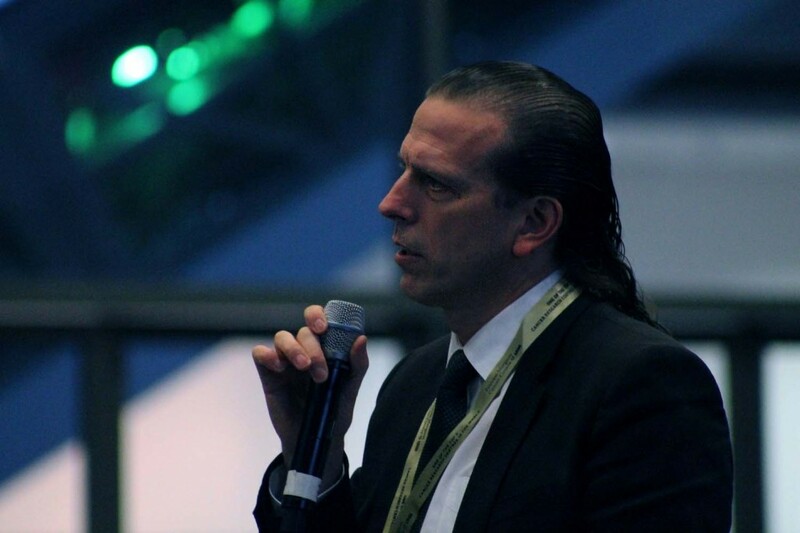 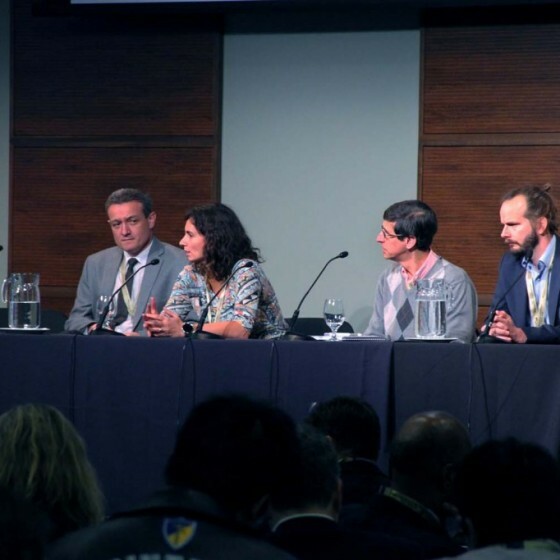 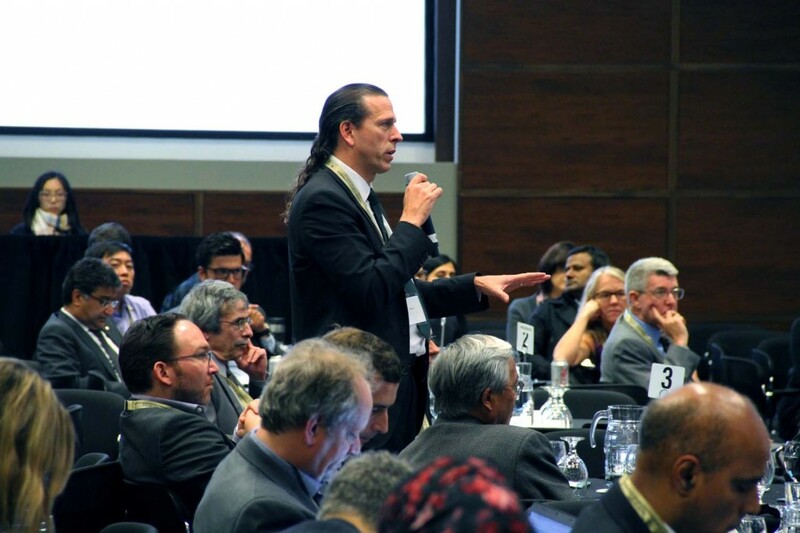 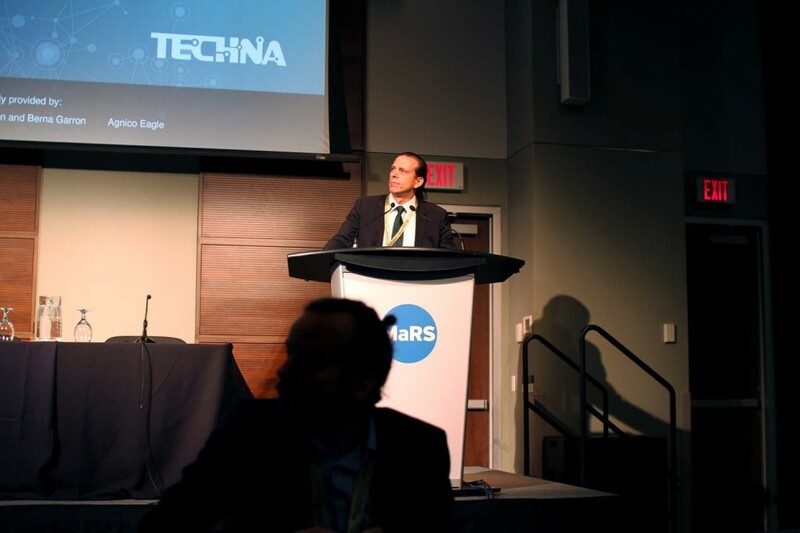 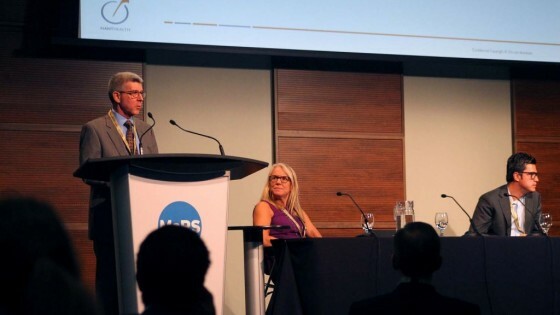 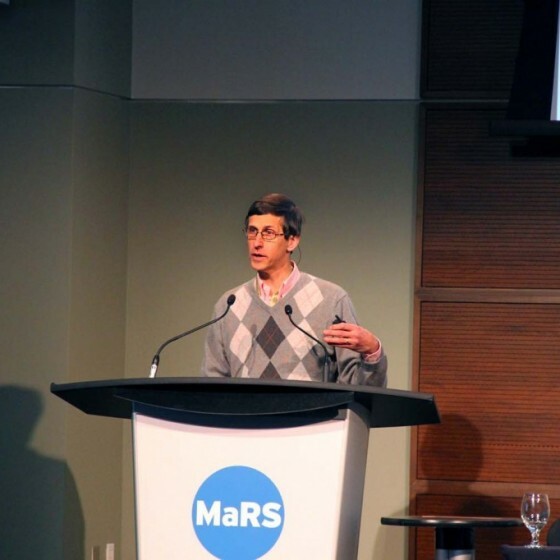 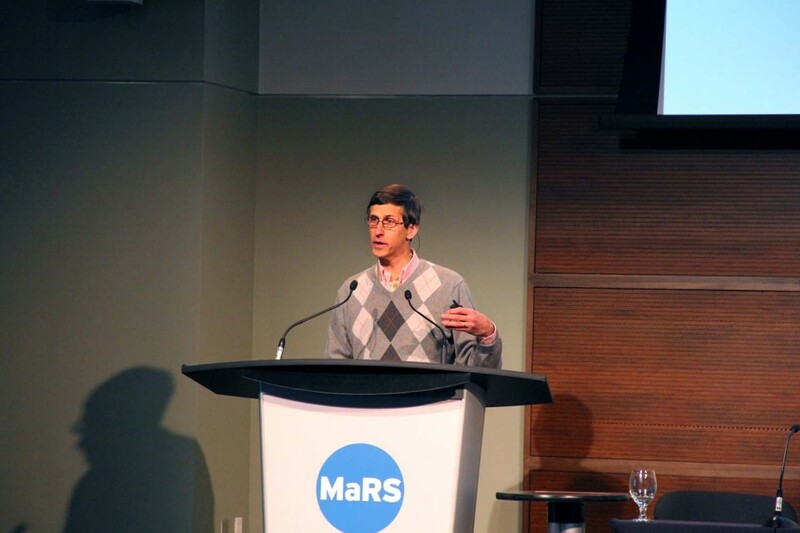 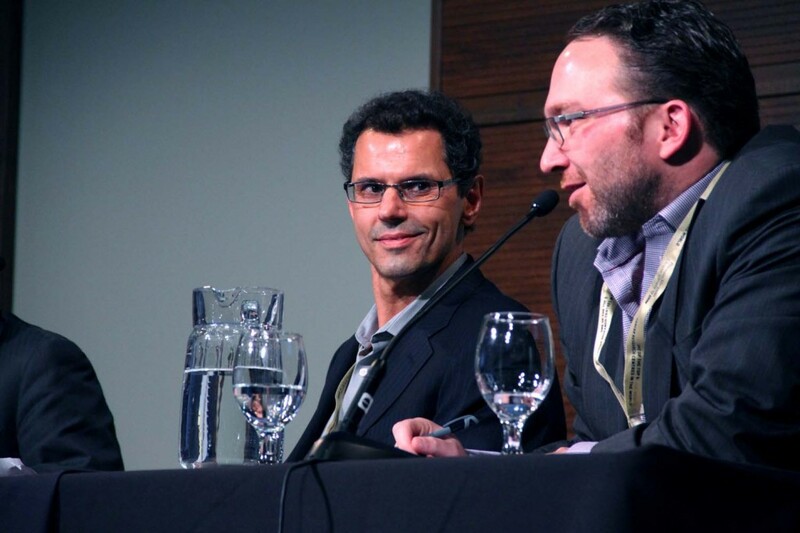 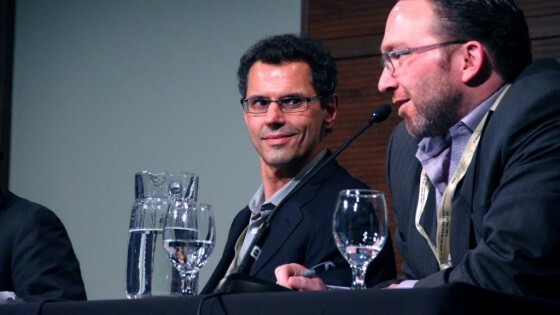 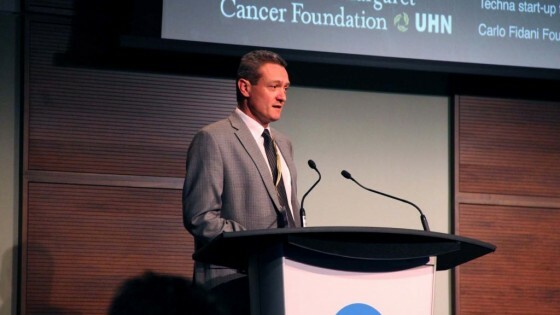 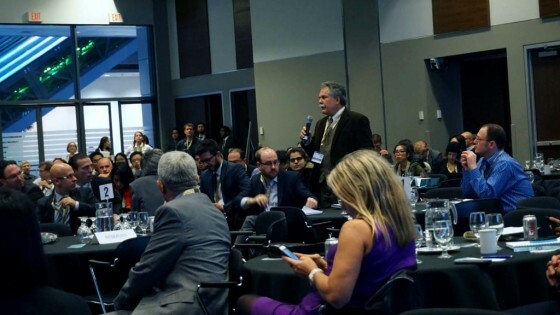 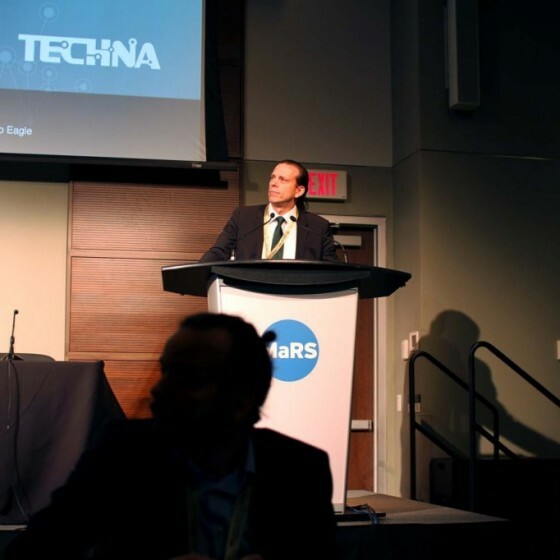 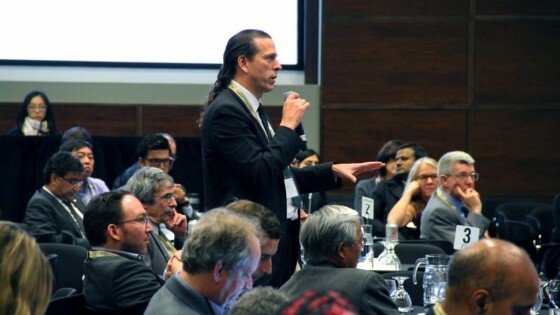 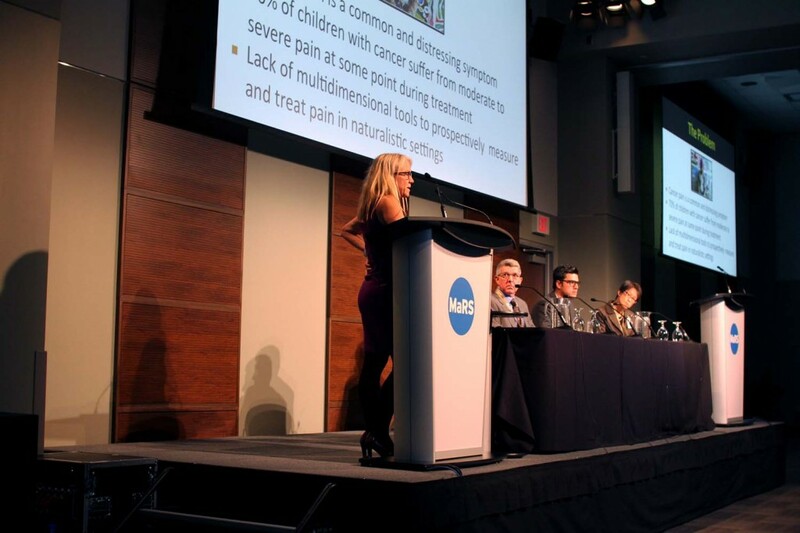 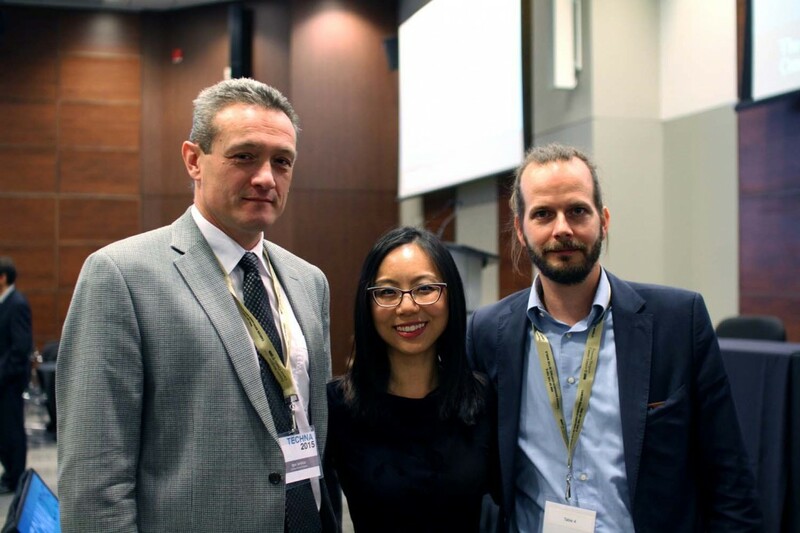 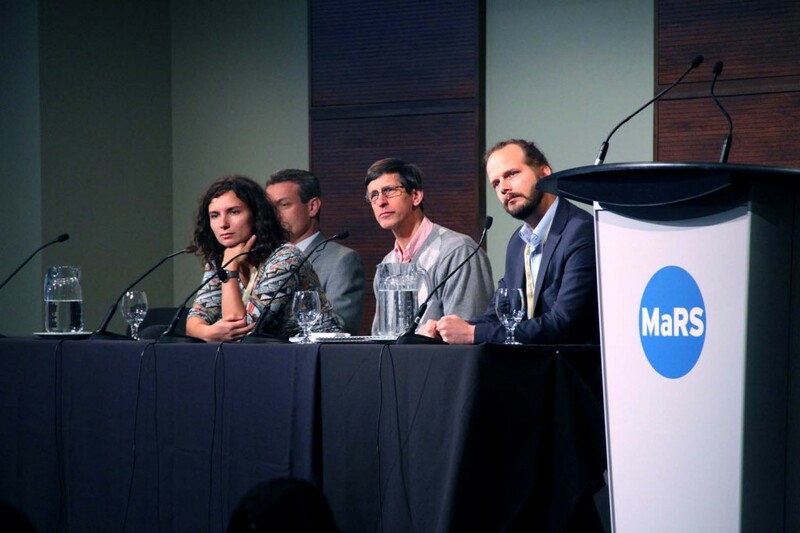 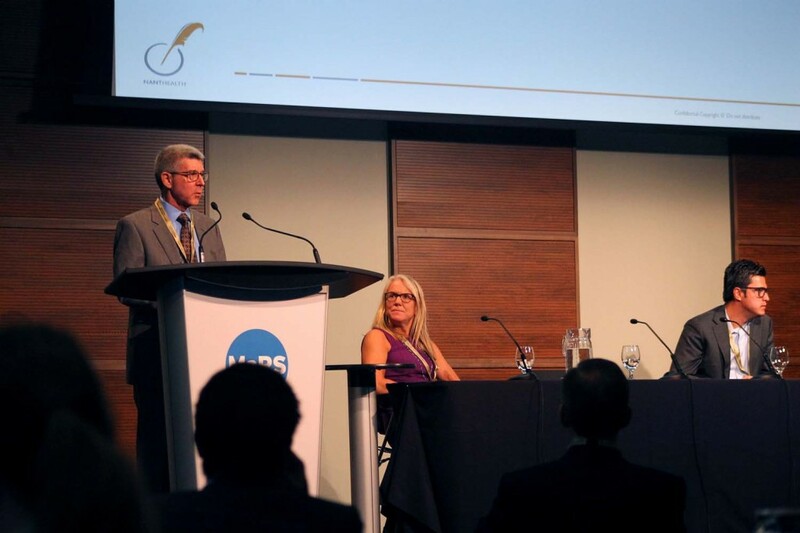 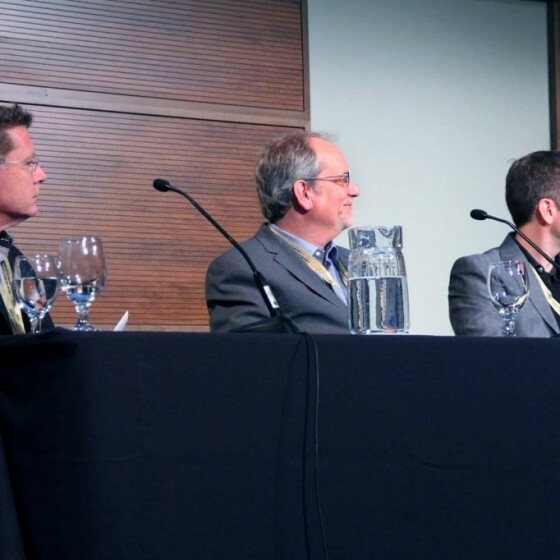 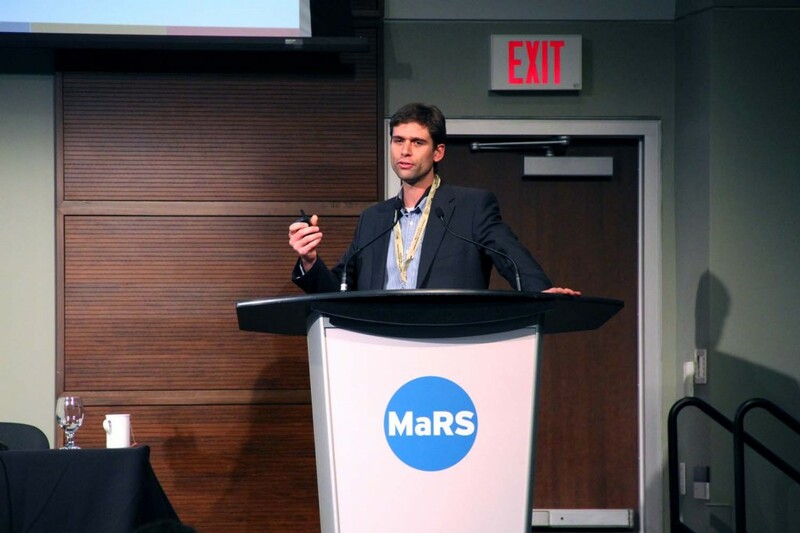 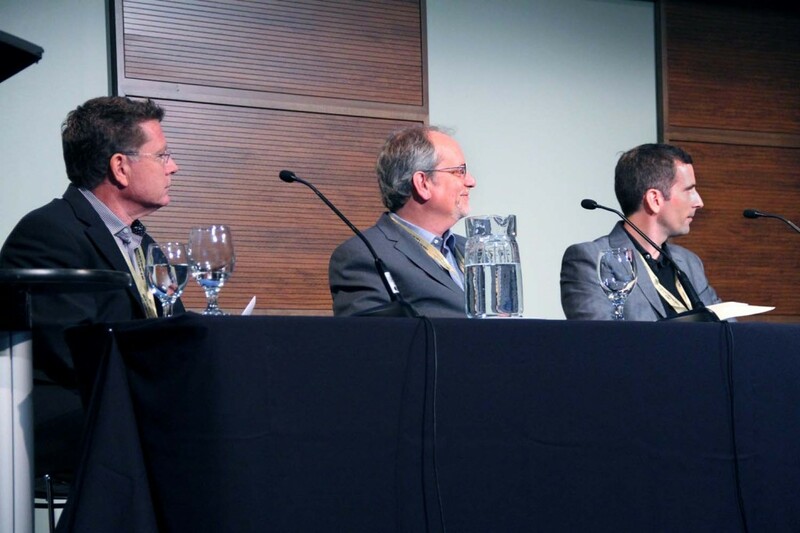 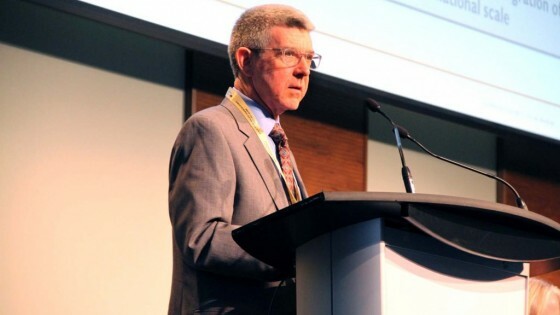 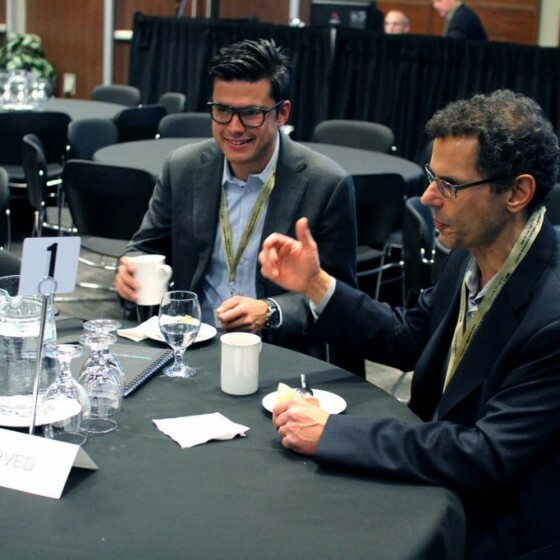 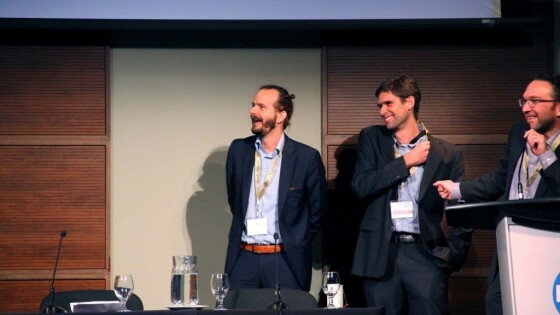 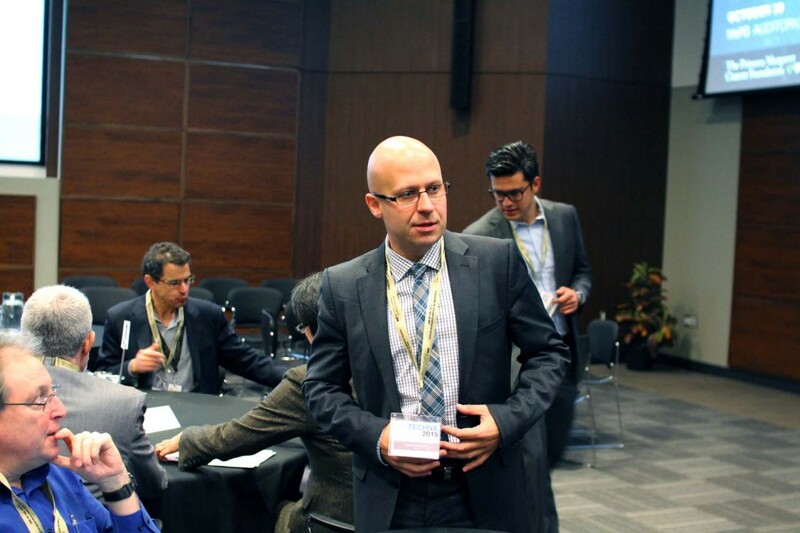 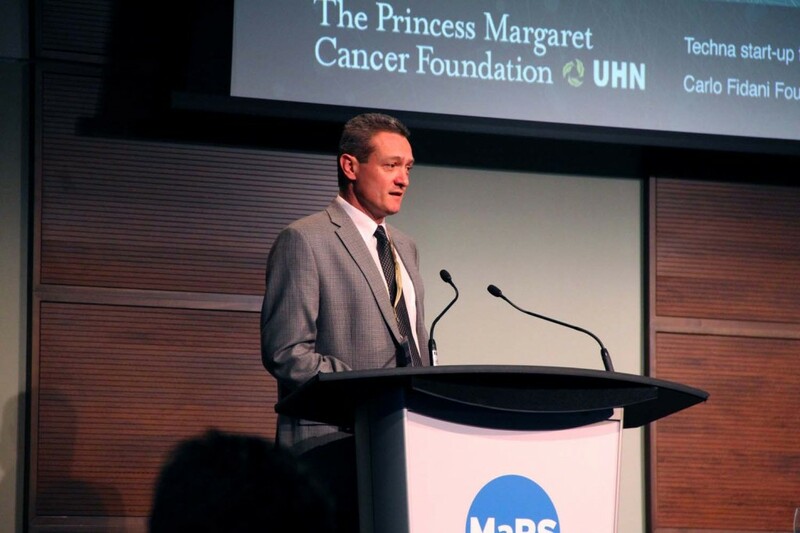 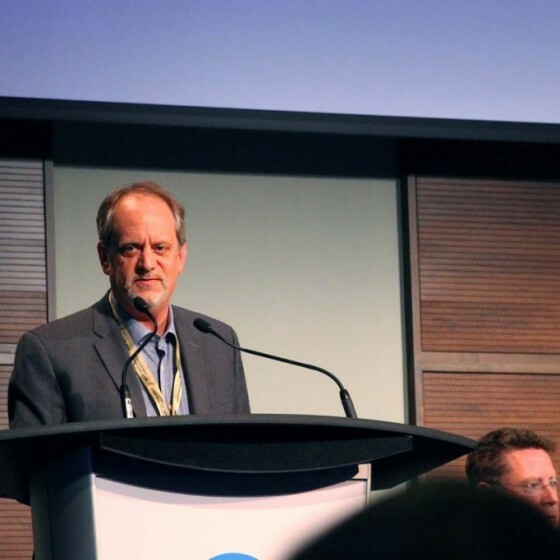 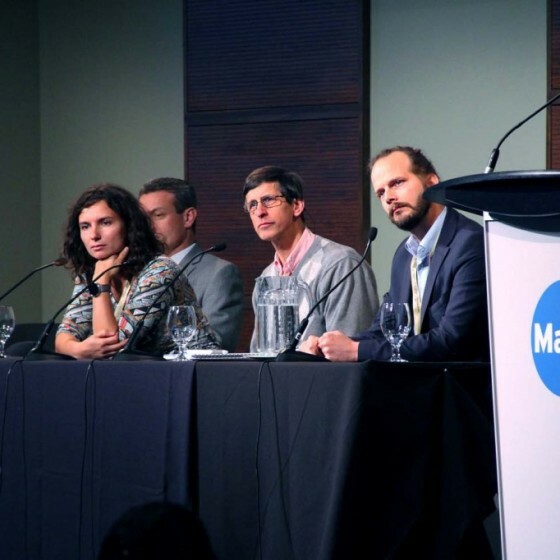 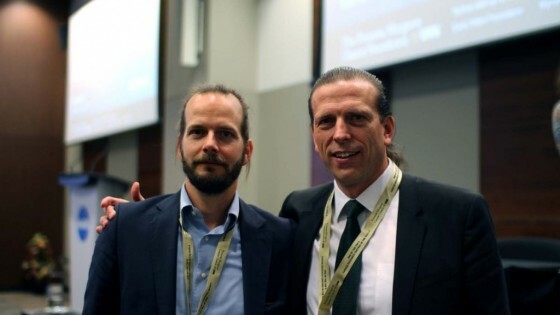 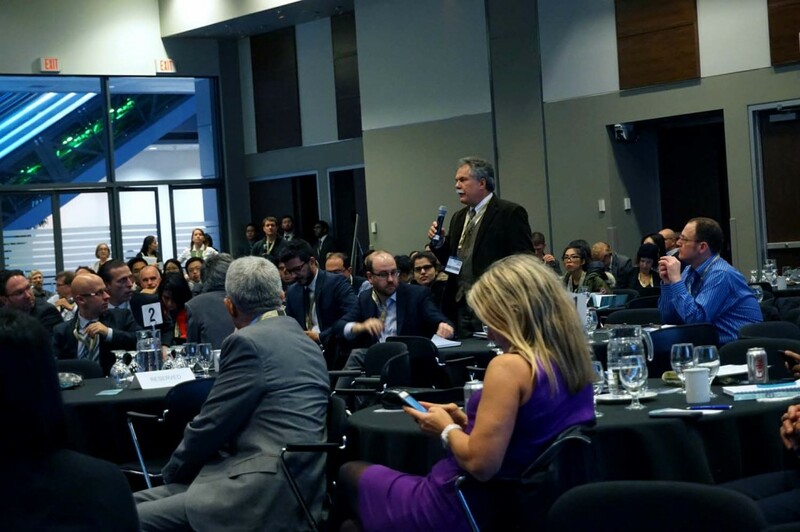 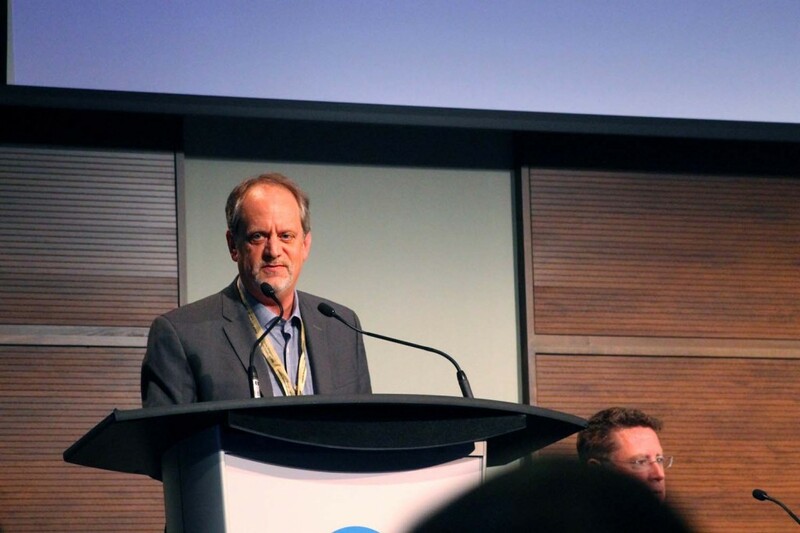 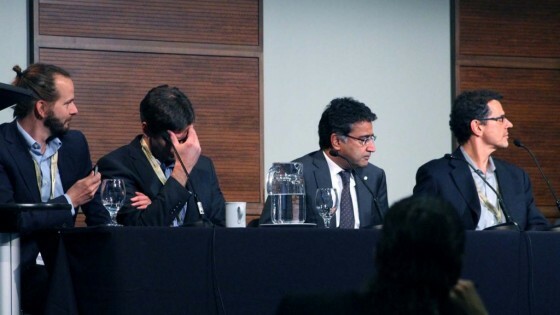 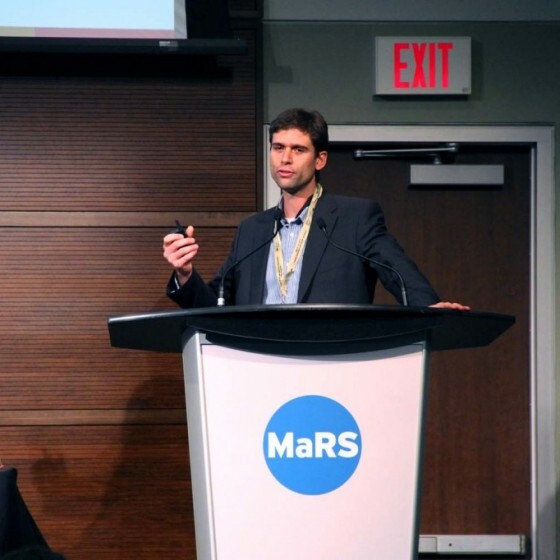 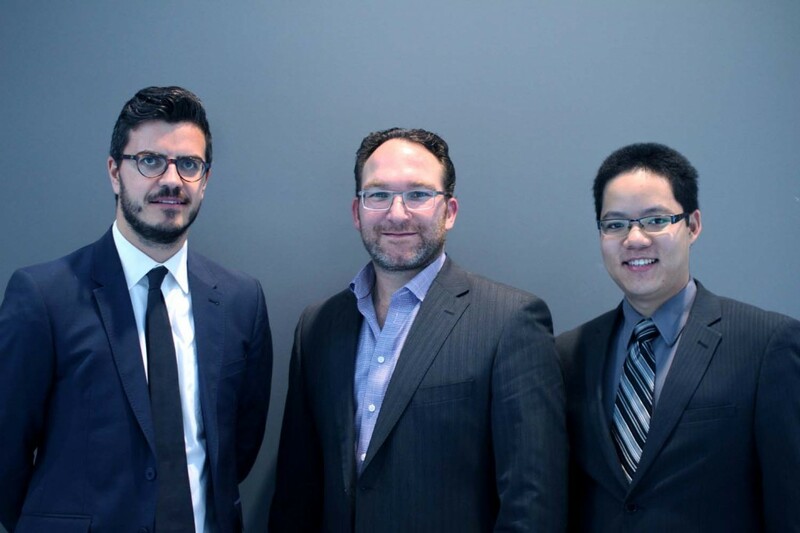 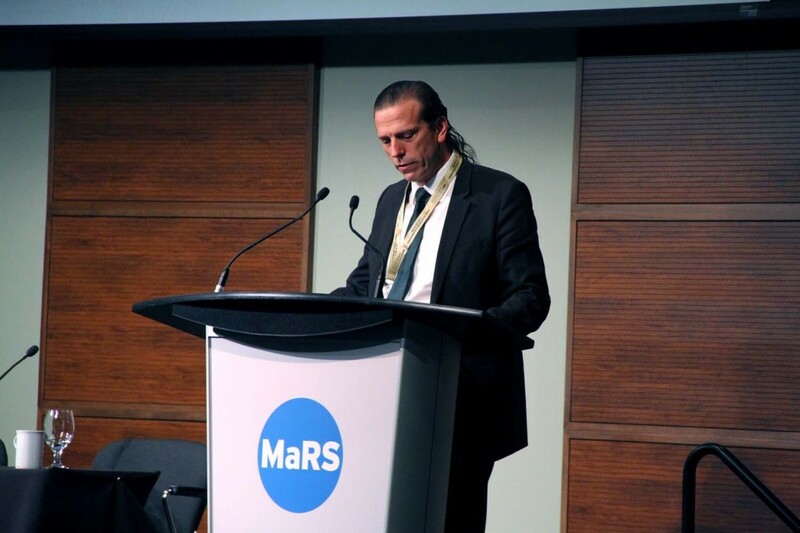 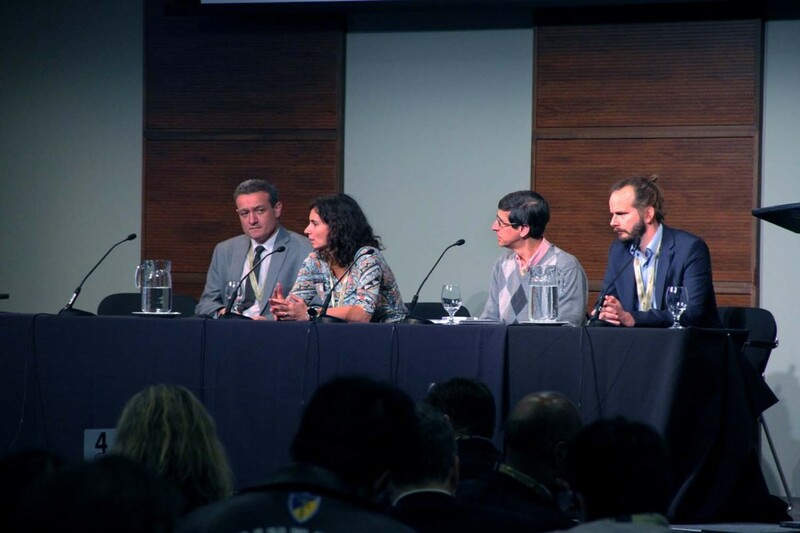 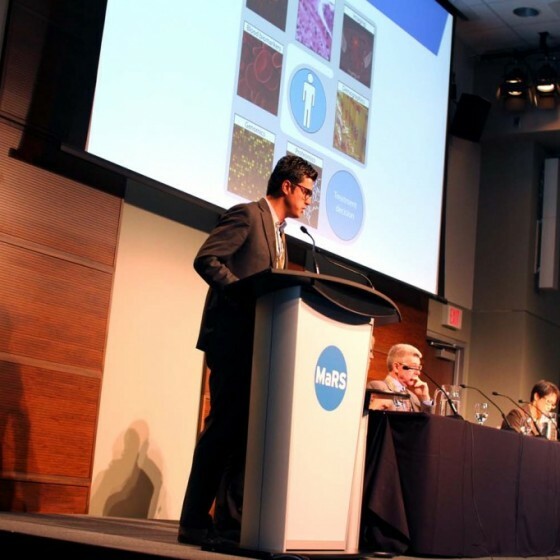 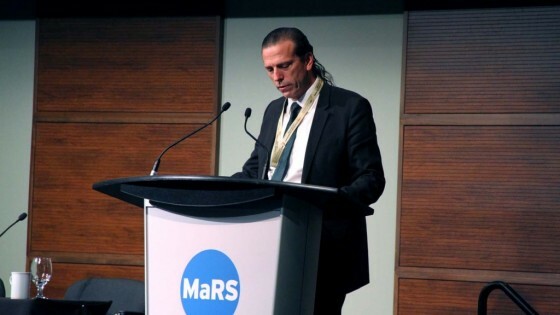 Finally, we enjoyed a lively debate, moderated by Dr. Christian Veillette, Orthopaedic Surgeon at UHN, which posed the question of whether Big Data is a net positive, or a net negative in the field of healthcare. 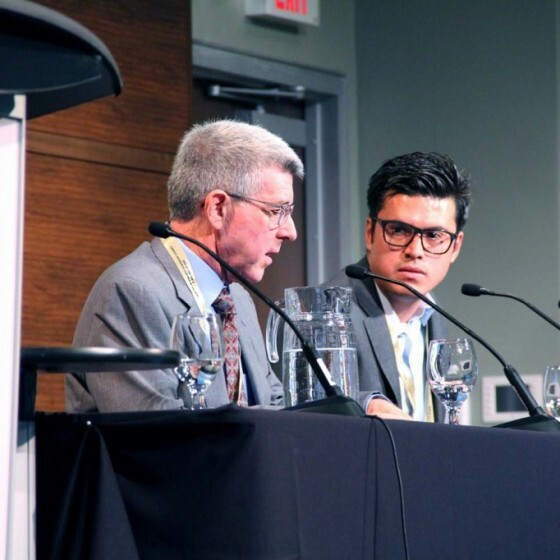 Post-debate commentary was provided by Dr. Shaf Keshavjee, UHN’s Surgeon-in-Chief, and Dr. Peter Rossos, UHN’s Chief Medical Information Officer. 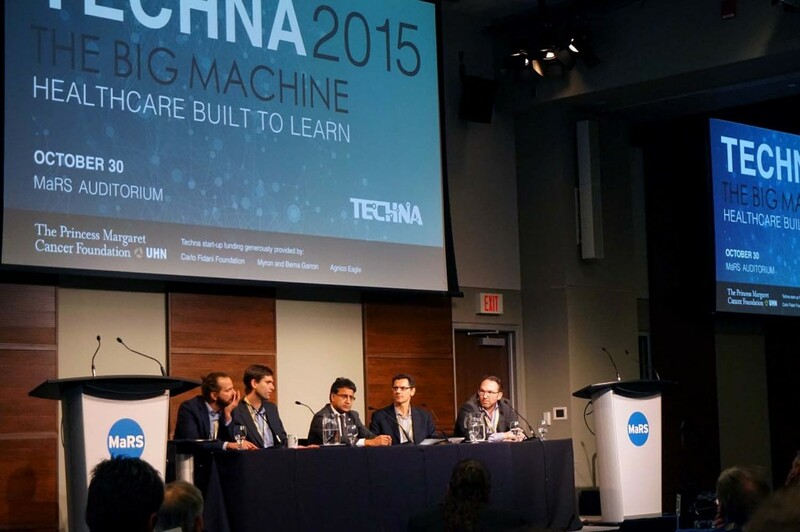 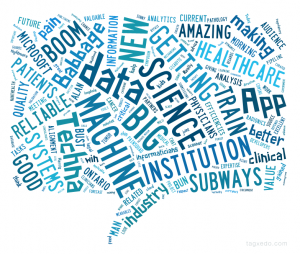 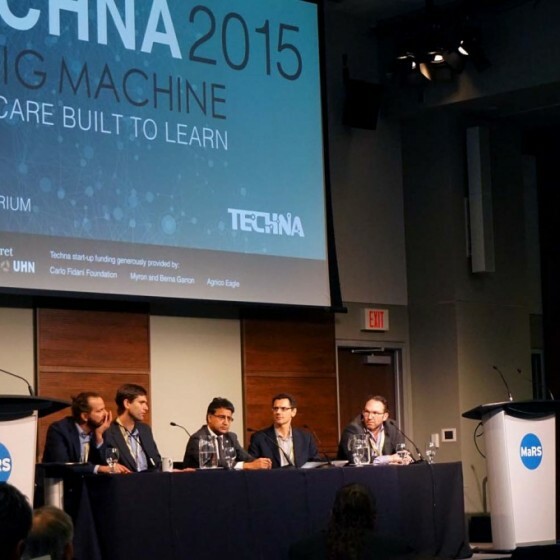 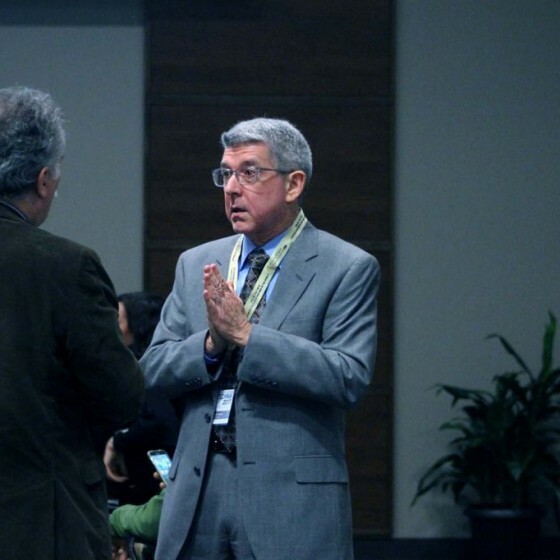 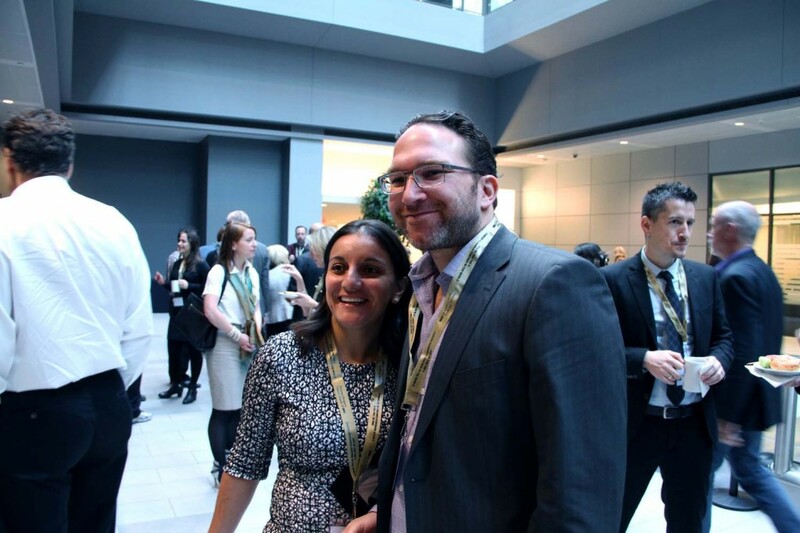 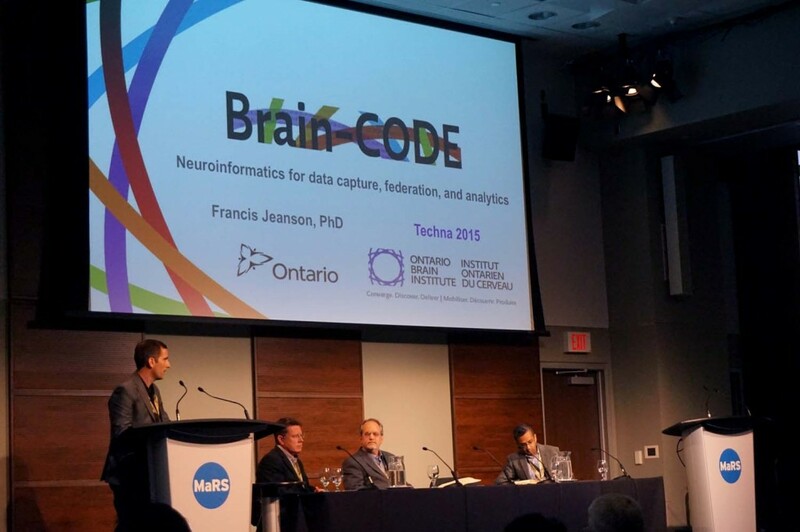 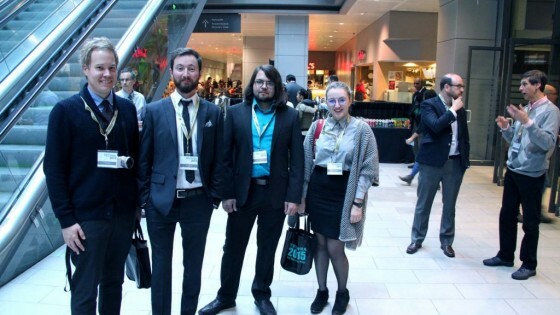 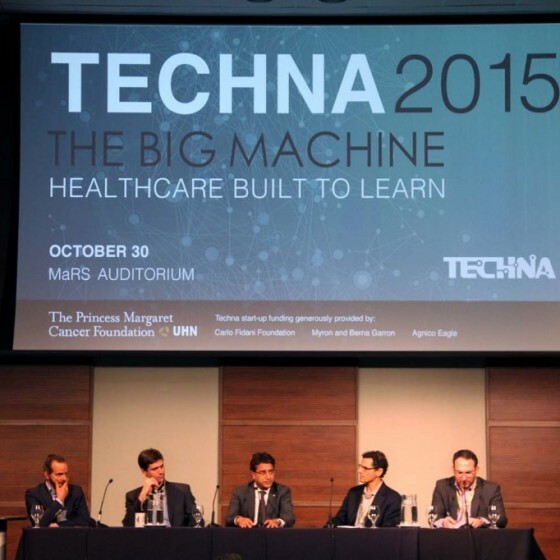 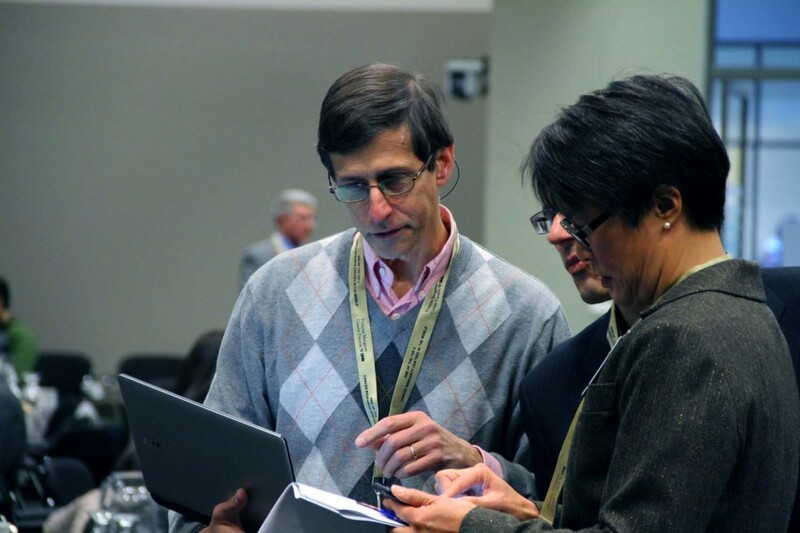 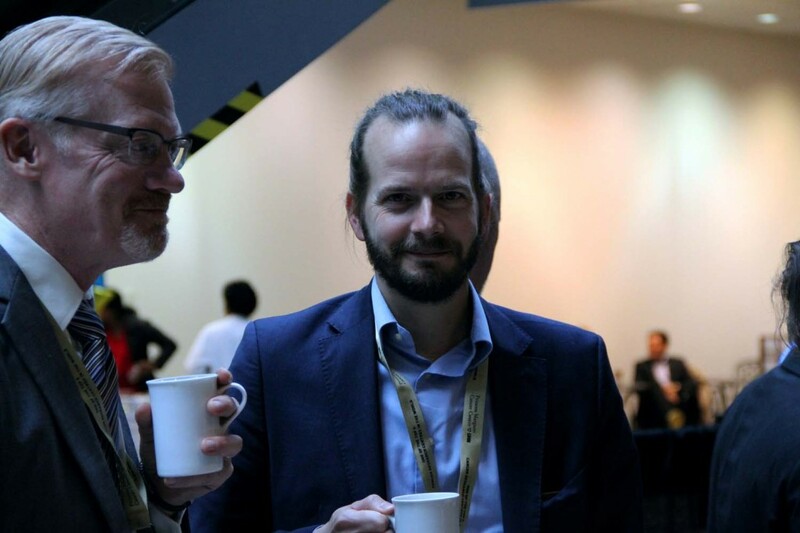 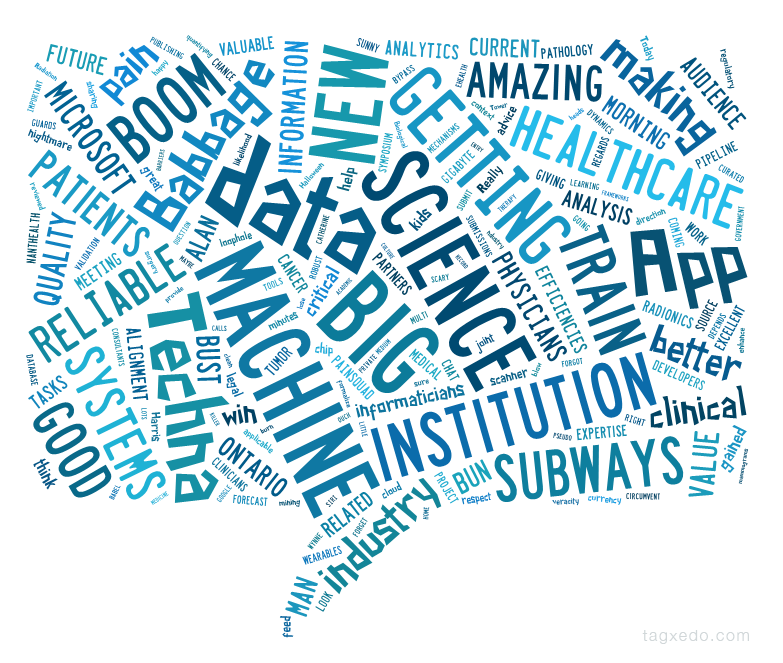 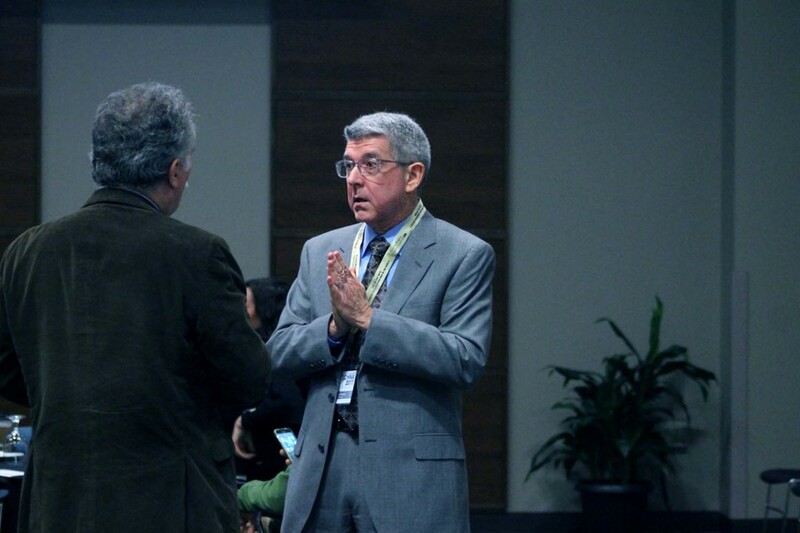 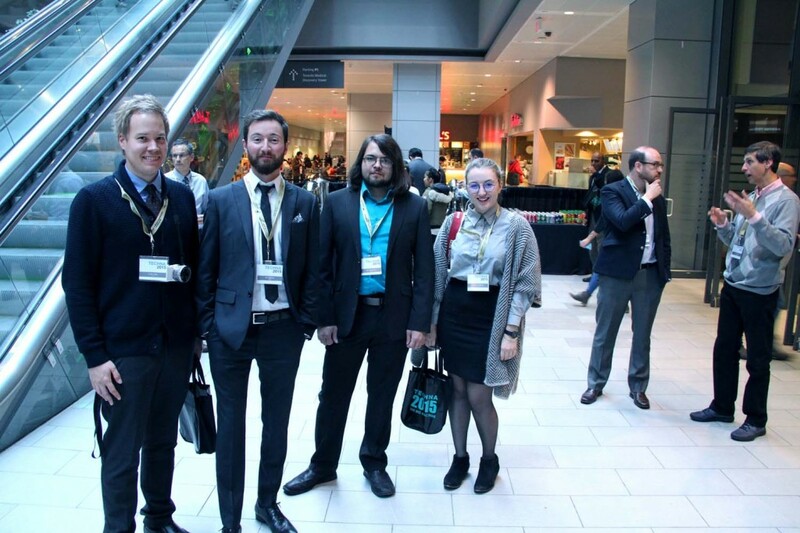 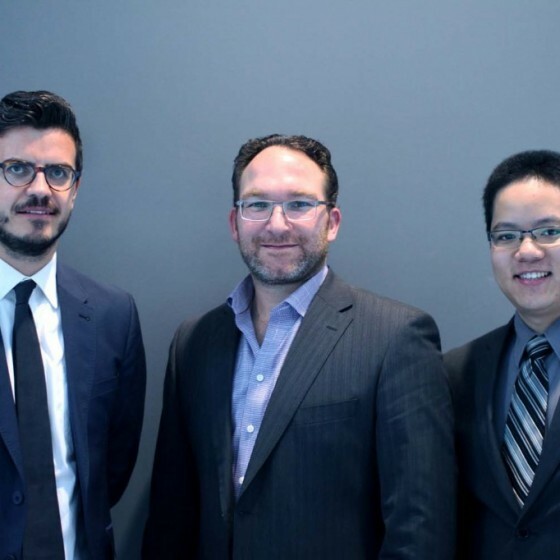 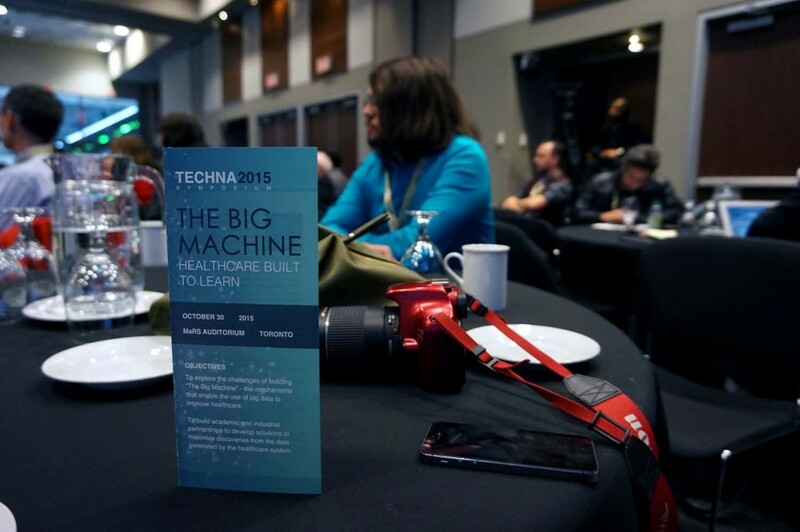 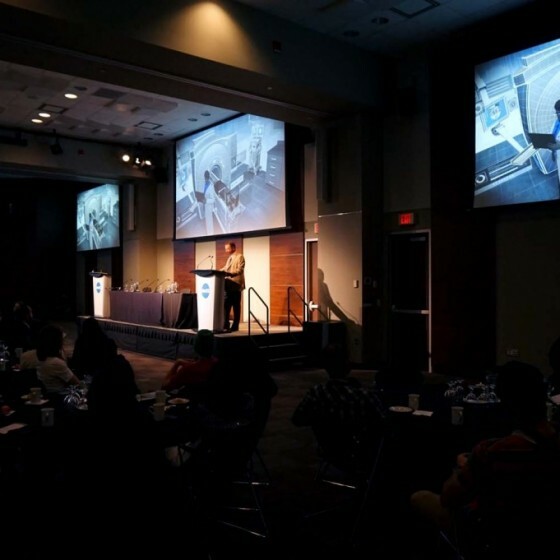 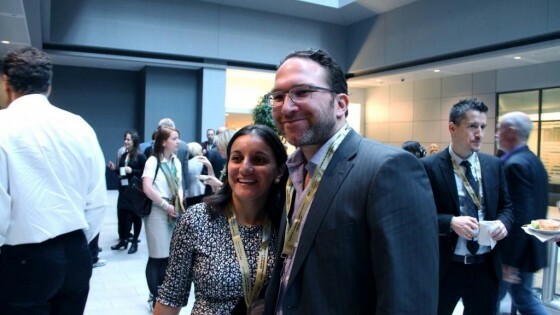 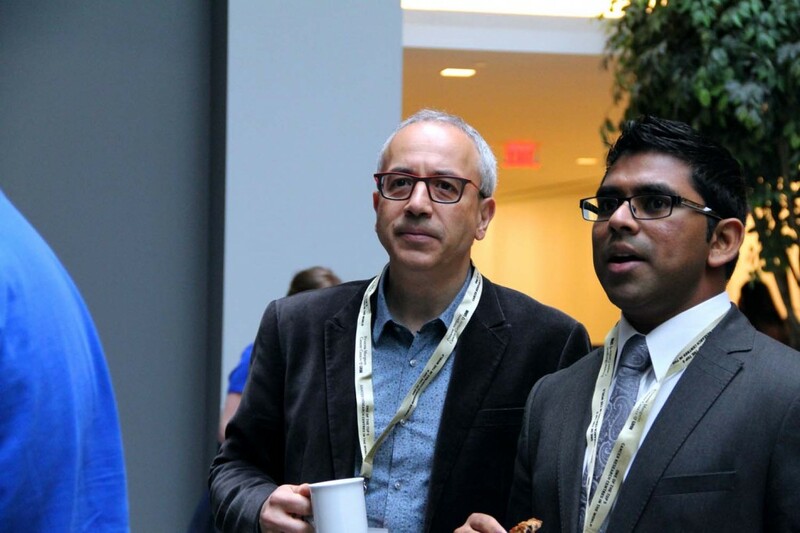 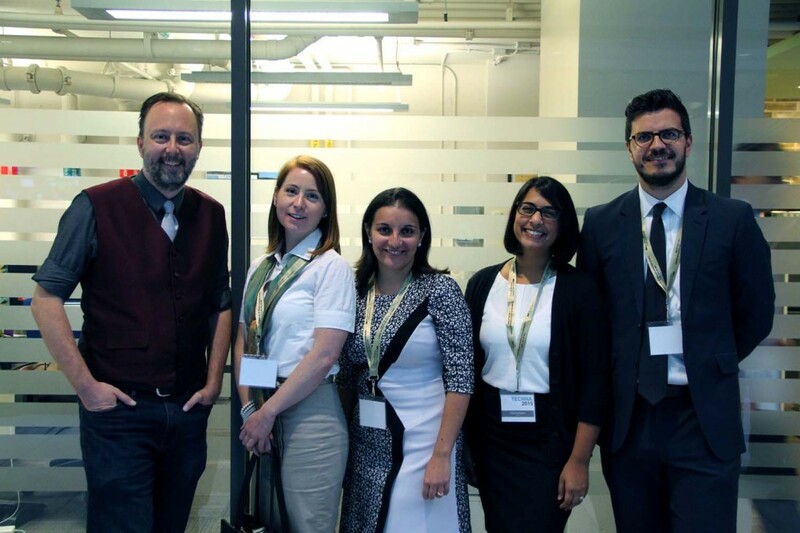 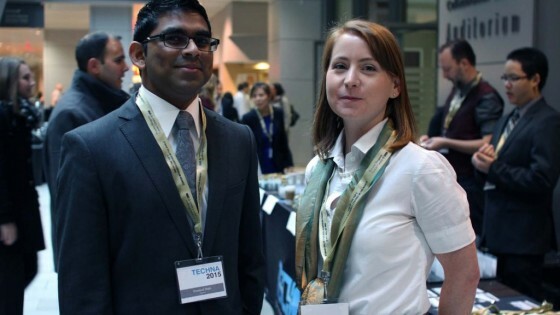 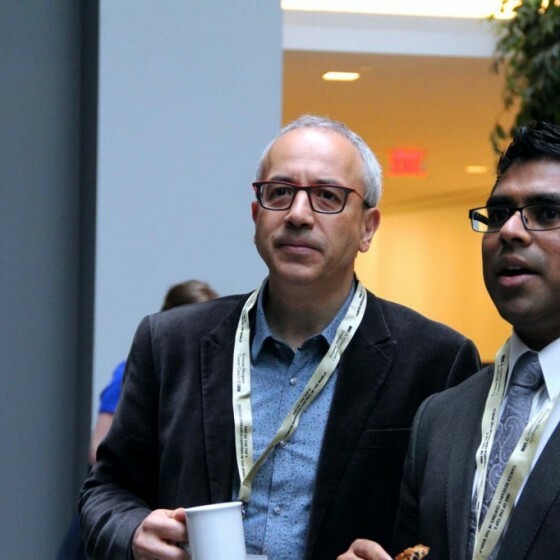 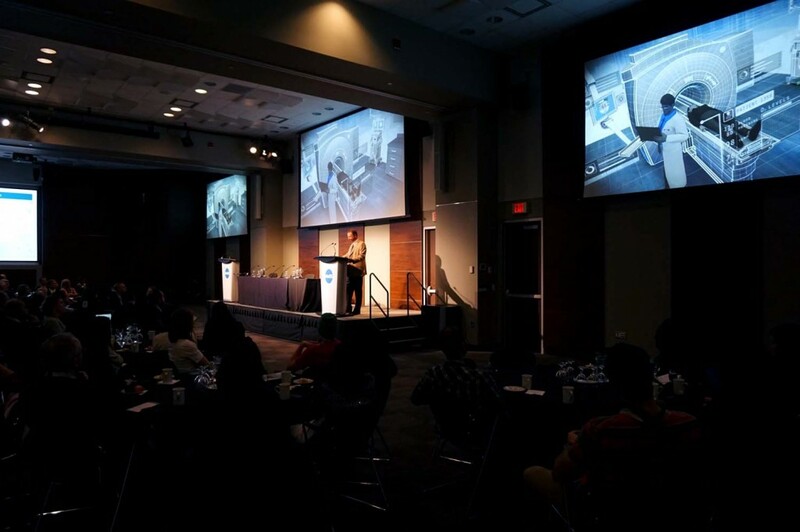 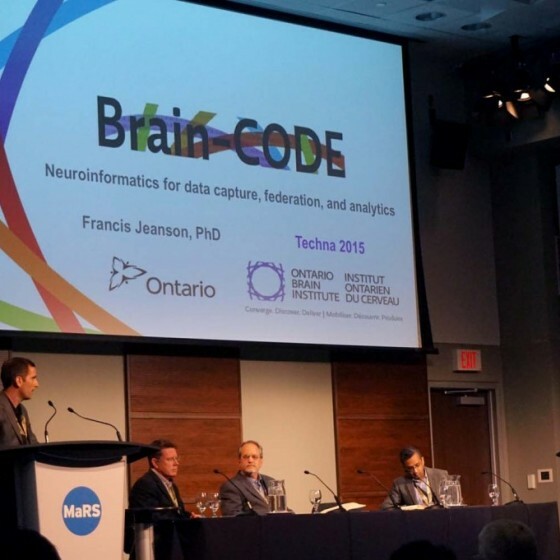 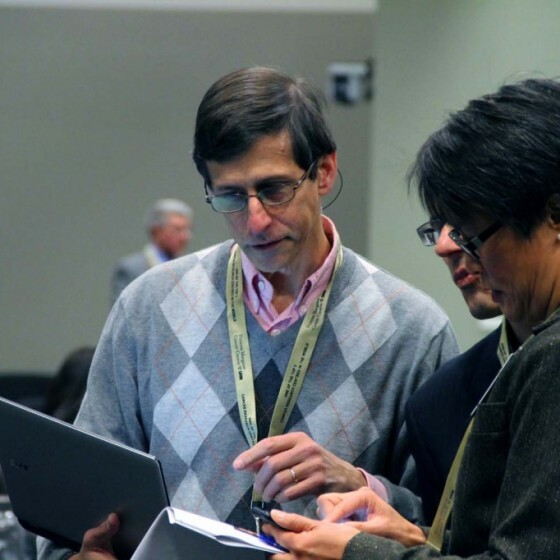 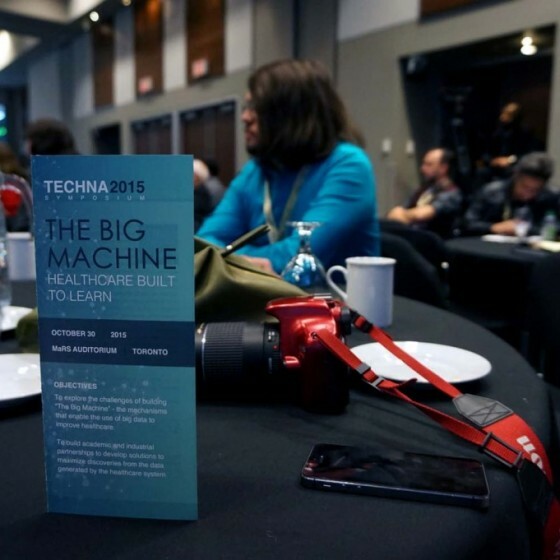 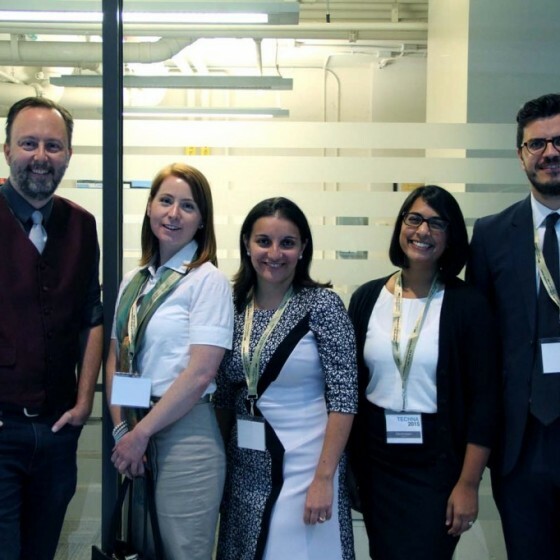 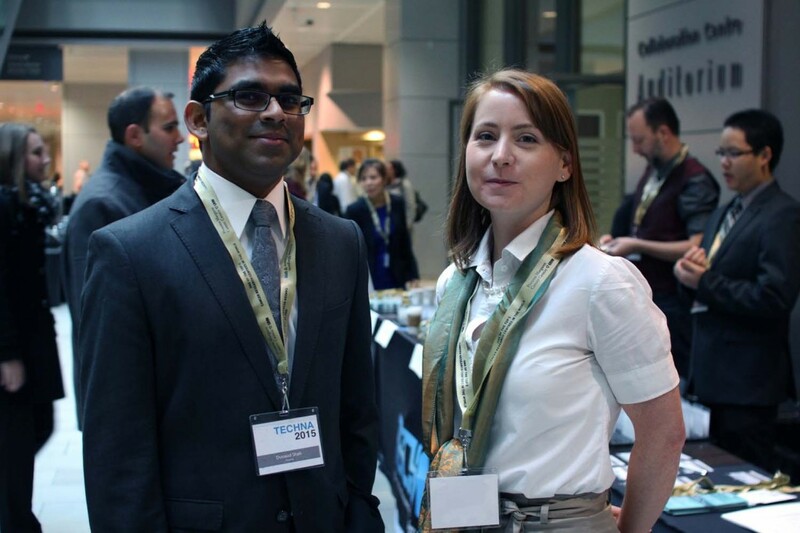 Overall, the Techna 2015 Symposium – The Big Machine – Healthcare Built to Learn – was a success. 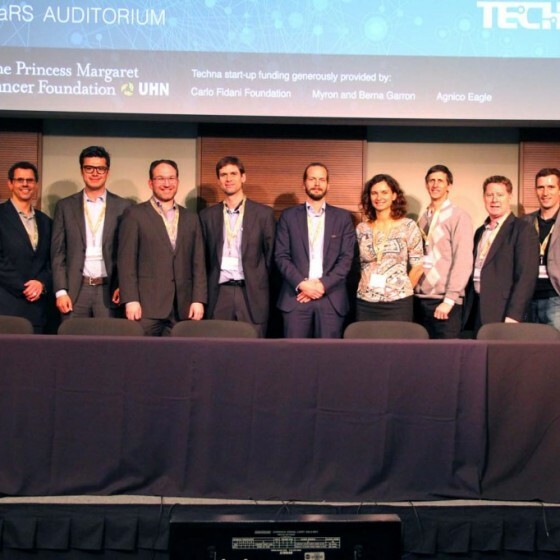 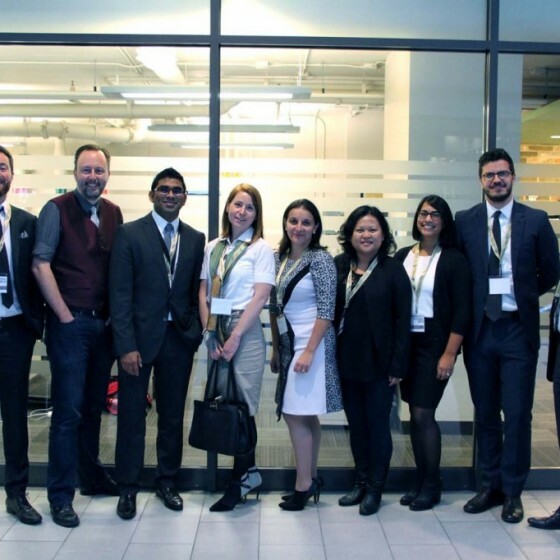 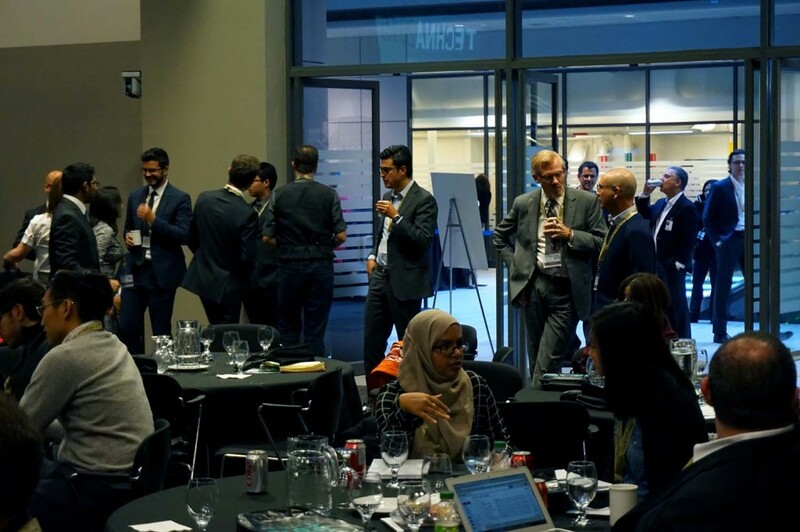 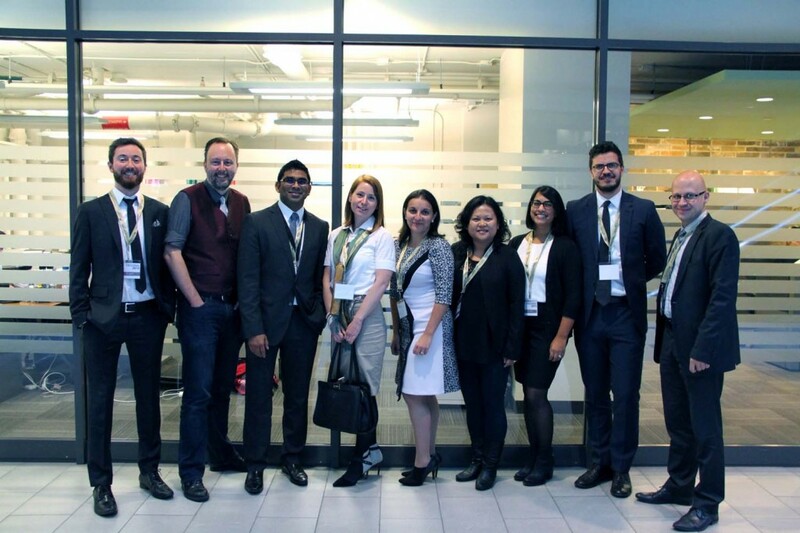 The hard work, thoughtful input and ongoing innovation by all individuals in attendance displayed how we are continuing to expand our knowledge on Big Data, and offered a glimpse into the impact it will have on both the near and distant future of healthcare worldwide.